It’s been a while since we heard from Tim over at n3Servers, but he is back with some new offers to share with the community! 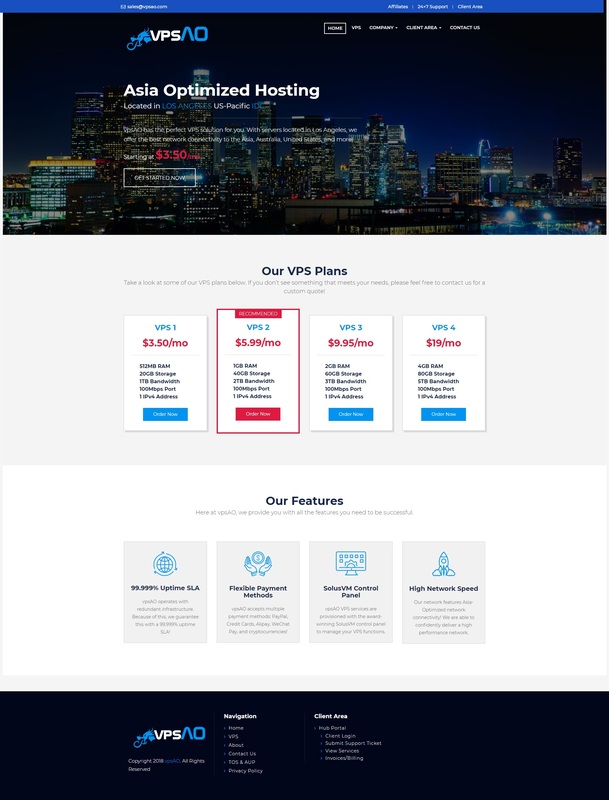 They are offering OpenVZ based VPS’s with plenty of disk storage and bandwidth, as well as Dedicated KVM based hybrid servers with lots of resources out of New York! Ever wanted to host your own web apps on a VPS, but never found the time to learn how to manage and maintain a private, self-hosted server? Let Cloudron help. Cloudron is a SaaS solution for making self-hosting simple. It’s an online control panel for your VPS that automates everything, from the initial server configuration to the precise and elegant deployment of your self-hosted web apps. … And FORTY others, the latest addition being Minecraft Server. Although Cloudron supports a good handful of free and open source apps, you’ll be tempted to go for the “Standard” plan at $15 / month, which allows for the installation of unlimited apps. That’s because the free plan only supports a pitiful two apps per account. For professional developer setups, apps like GitLab and Redash can be installed with a “Premium” (formerly “Business”) plan at $30 / month. Today we’re going to walk you through how to get started with Cloudron and show you how easy it is to start self-hosting your own useful web apps. Enjoy. Jared from Hosting73 is back with some awesome deals on reseller hosting and SSD VPS. Their servers are located in Buffalo, NY. 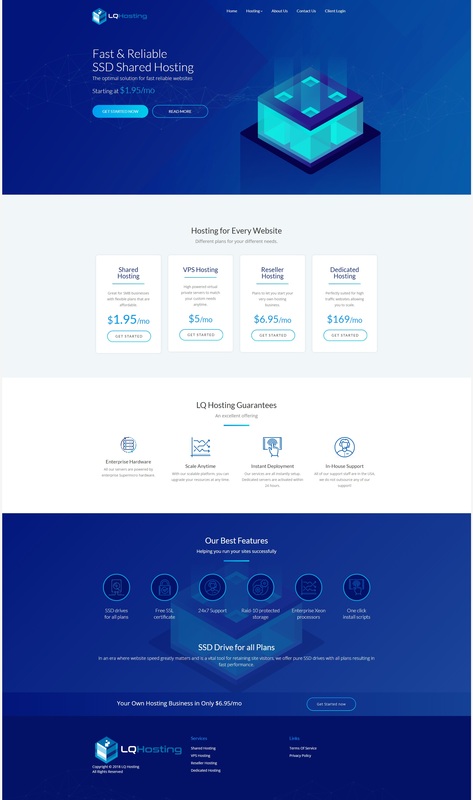 Hosting73 has been featured on LowEndBox before with positive feedback/response from the community, so we are excited to share their new offers with you today! As always, if you decide to buy from them we are very interested in hearing your feedback/comments in the comments section below! Their WHOIS is public and you can find their ToS/Legal Docs here. They accept PayPal, Credit Cards, Bitcoin, Litecoin and Ethereum as payment methods. Kia on StrongHosting.NET – 40GB Reseller Hosting for $6/yr, 1.5GB RAM VPS for $14/yr & more offers inside in New York, USA! 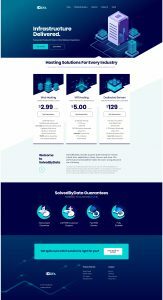 Muthanna Muslet on SparkVPS – Pure SSD VPS Resource Pools from $35/yr for 3 VPS in Dallas, Atlanta & NY w/ 6 Months Free Bonus Inside! Muthanna Muslet on [CHRISTMAS] SparkVPS – 6GB KVM SSD VPS for $69/yr, SSD VPS Resource Pools & MORE w/ 3 MONTHS FREE! Muthanna Muslet on SparkVPS – KVM VPS Flash Sale! 2GB SSD KVM VPS for $25/year, or 4GB for $55/year with 15TB Bandwidth!